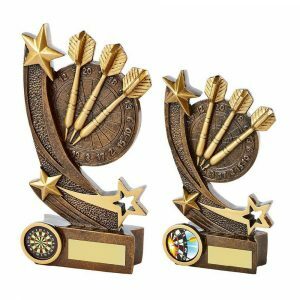 Every keen player would love to receive a high-quality darts trophy in recognition of their achievements. 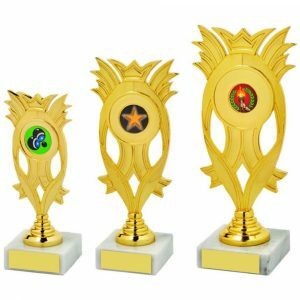 Challenge Trophies Online makes that easier than ever. 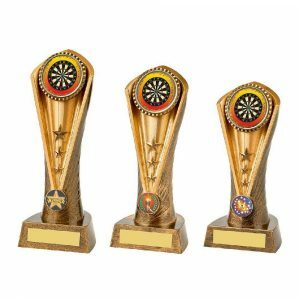 We have budget darts trophies, medals, tri-dart awards, cups and many other options as well. 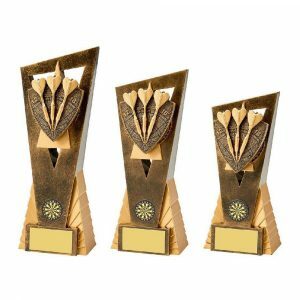 The upper end of the line includes darts awards made from glass or crystal. 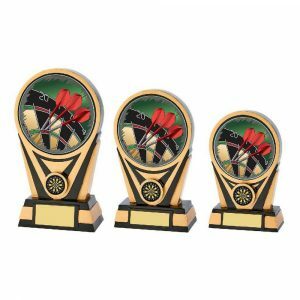 Our dart trophies are made to order with your personalisation. 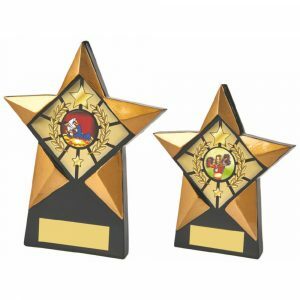 We offer a price without personalisation or you can opt for a small extra fee to have your message added to each one. 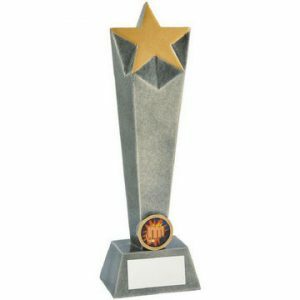 Our website enables you to enter separate information on every award. 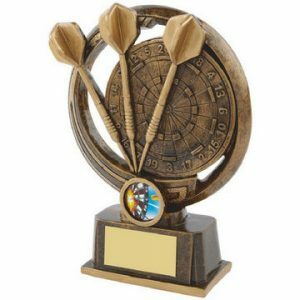 This cuts down the time it takes to order a variety of darts trophies for a variety of prizes and people. Our experienced team handles many orders every hour. 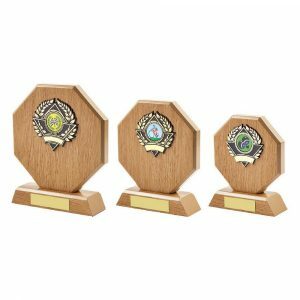 We can handle an order for multiple items all with separate engraving requirements as speedily as an order for one item. 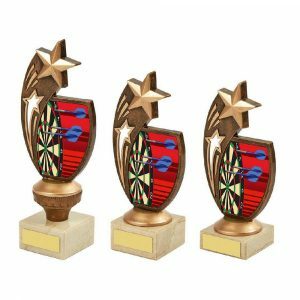 A bespoke darts trophy is perfect for an amateur darts tournament or a club event. 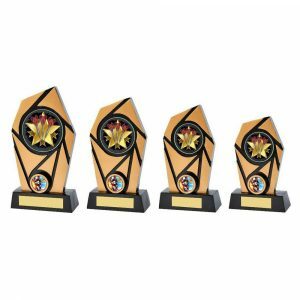 Recognise each player with a resin trophy or a cream and silver award. 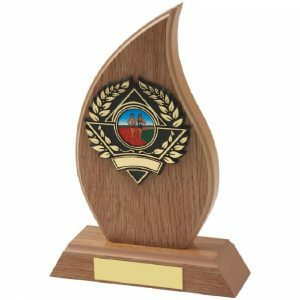 If you have a higher budget, look at the crystal, glass and wooden shield awards. A silver salver is also in our range. 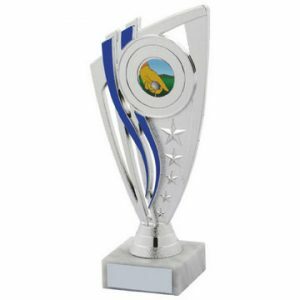 Everything comes with the option to personalise it with your choice of engraving. Our order page gives you all the details. 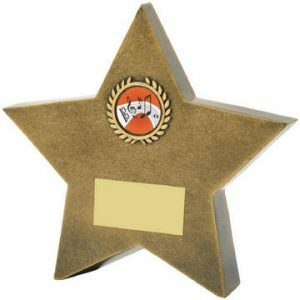 Enter your engraving requirements as you go along or do it all at the end before you order. 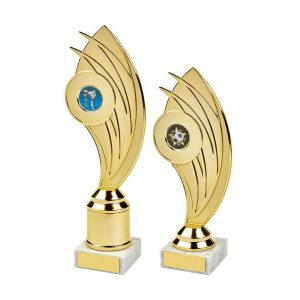 Challenge Trophies Online has years’ of experience in fulfilling orders for all events. 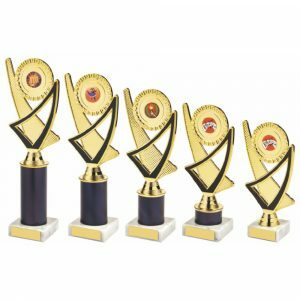 Choose from our impressive and high-quality range of deals today. Many items come in multiple size options. Some have assorted images to add free of charge too. Start putting your order form together now and pay securely online.